Plans to roll out zero-emission electric buses among VTA’s fleet just got a boost with funding from the U.S. Department of Transportation’s Federal Transit Administration. VTA is among just 2-dozen American transit agencies to receive federal funding for electric zero-emission buses. Plans to roll out the non-polluting buses as part of a pilot project at VTA are in the works, which also include fast-charging stations, an upgrade in maintenance facilities and training for staff to maintain the new buses. The FTA announced the recipients of $55 million in funding for agencies in 13 states. 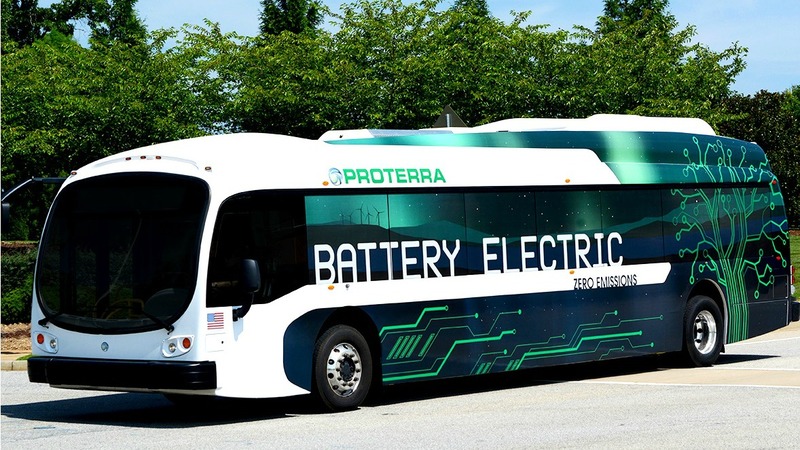 Eight of the grant recipients, including VTA will purchase the electric buses from Proterra, a leading innovator in heavy-duty electric transportation based in the San Francisco Bay Area. Stay tuned for more information as we get closer to getting these buses onto Santa Clara County streets.